Now is the time to order your seeds for your garden. I love looking thru catalogs and picking out new varieties to try each year. 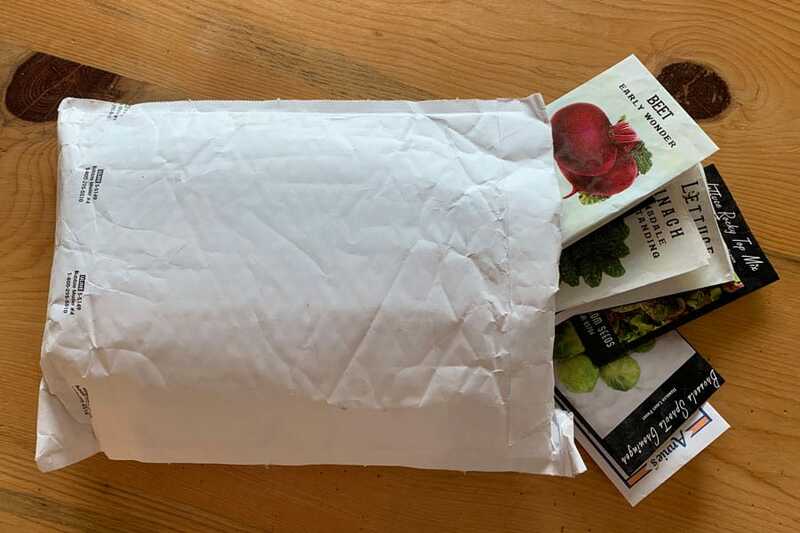 But once you get the seeds home and you are ready to plant, do you know how to read your seed packet in order to give your seeds the best opportunity to grow? 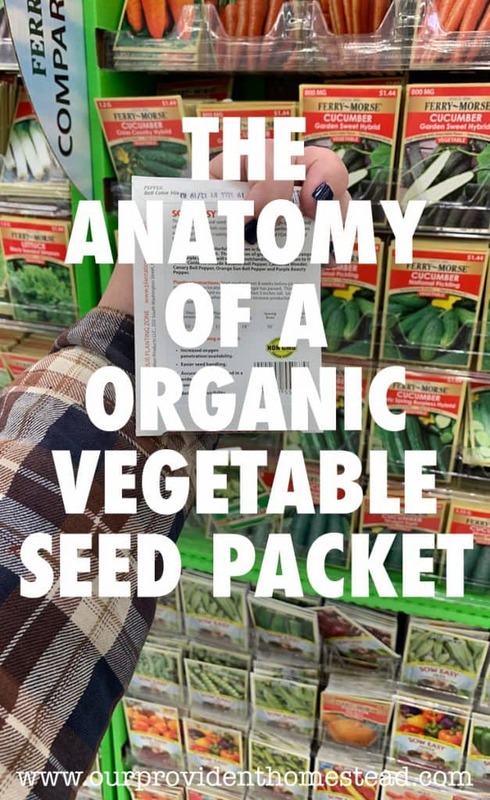 Today, I want to help you understand the anatomy of a seed packet. 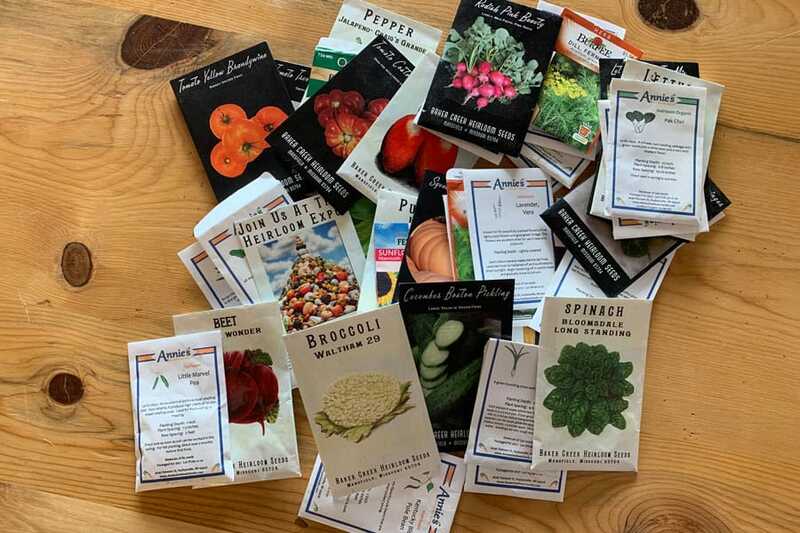 There is so much information you can learn from seed packets to help your garden flourish. 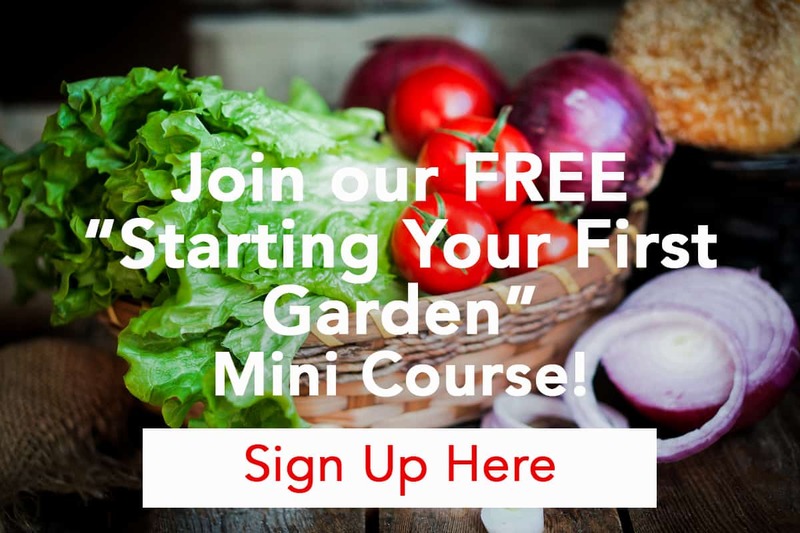 What can you learn from a seed packet? This is probably my favorite part of the seed packet. I think vegetables are beautiful and I love to see what my final product is supposed to look like. There are so many varieties of popular types of vegetables. 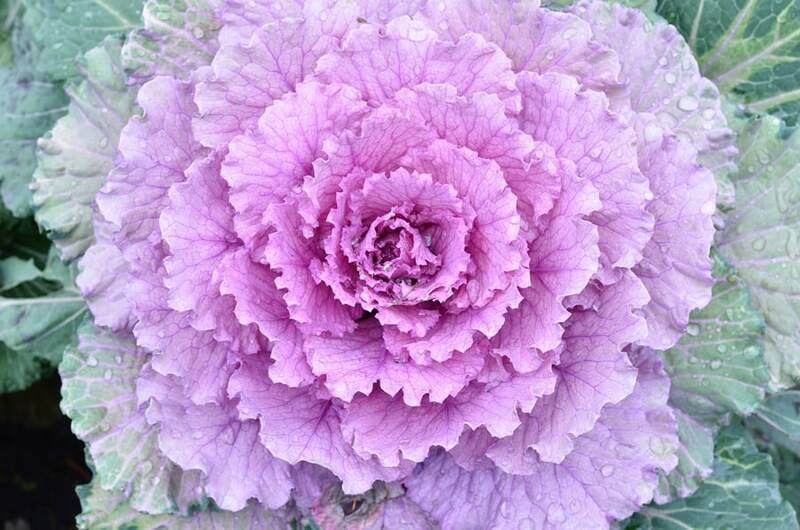 So try several varieties each year, and eventually you will have your favorites that do well in your area. 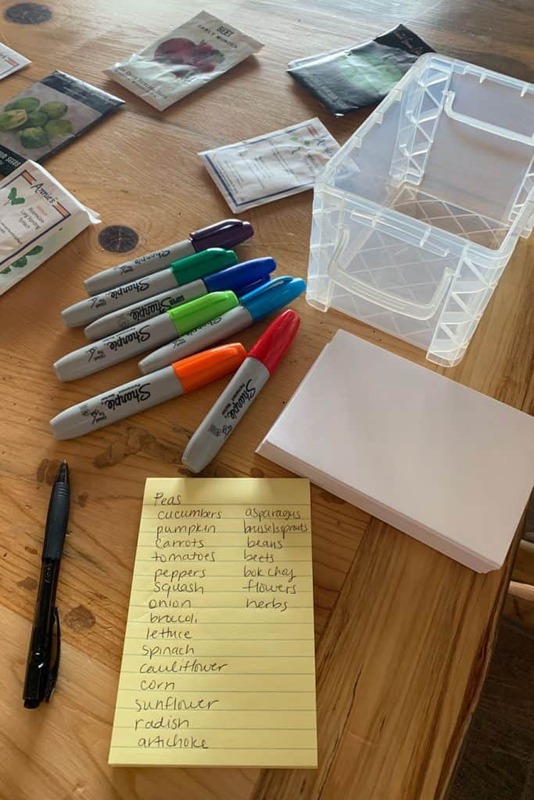 So make sure and keep the packets or record the names of the seeds so you’ll know what you want to plant again next year. When I say type, I mean hybrid vs heirloom vegetables. 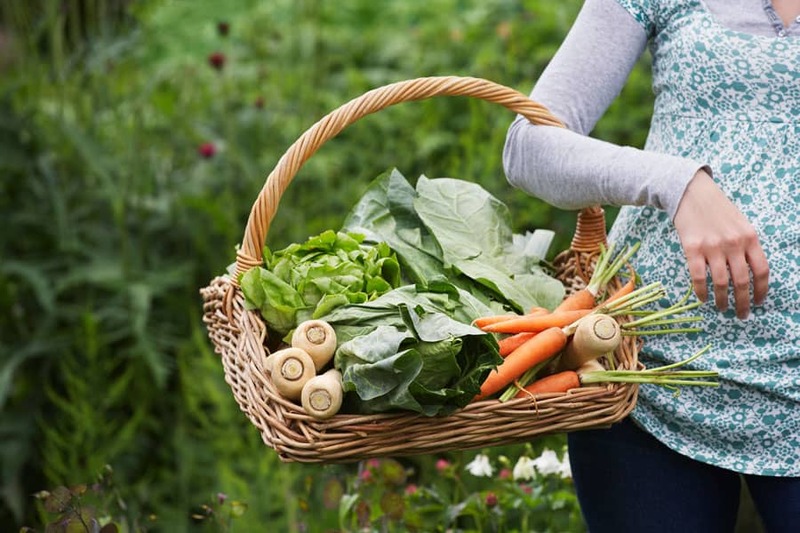 You should use organic, heirloom seeds whenever possible. 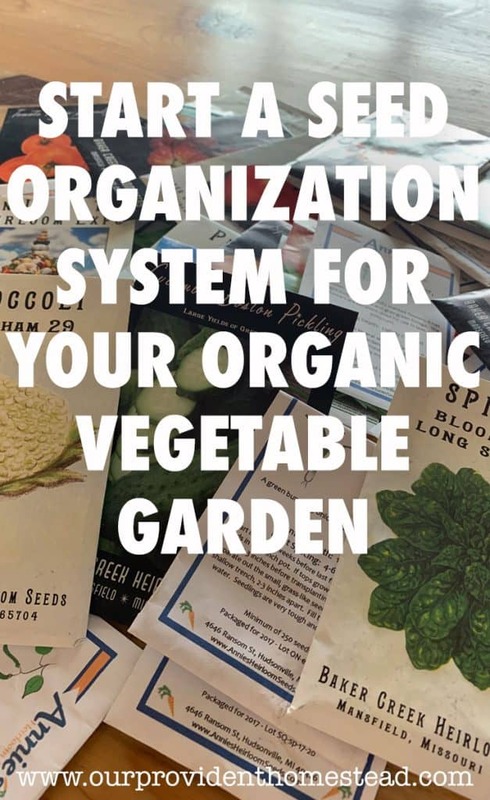 For more information on this, check out the end of this post —> Start A Seed Organization System for Your Organic Vegetable Garden. 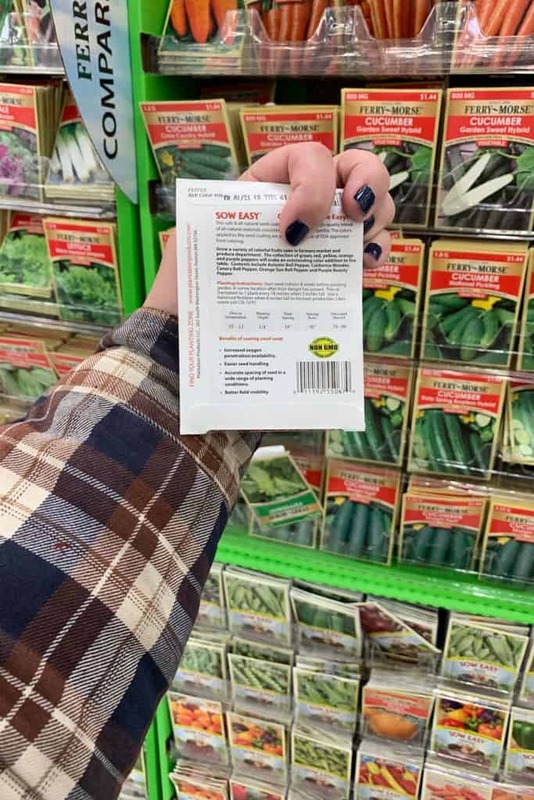 The seed packet should tell you what zone the plant will do the best, or atleast if it grows better in a warmer or colder zone. How long will it take for the seed to grow to maturity? This is called gestation and it is important to know for your garden. 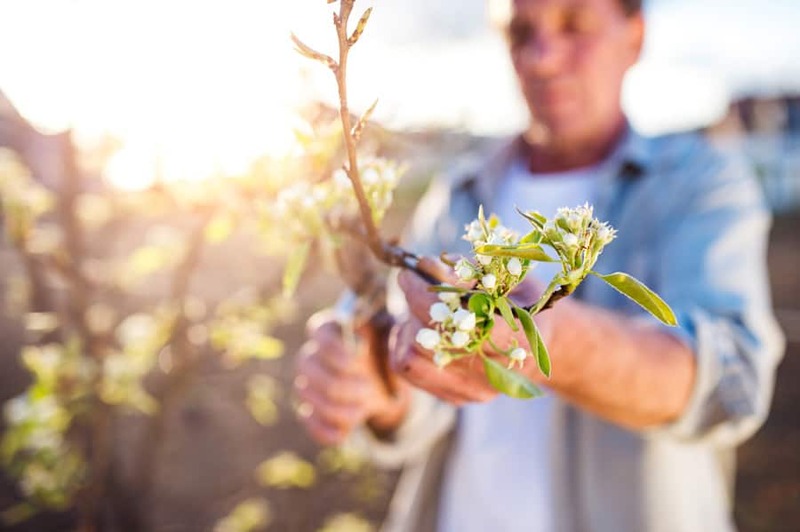 The days between the last frost date in the spring and first frost date in the fall is the number you need to know so you can determine which seeds to buy. If you live in cooler/northern climates, you gestation days will be shorter than warmer/southern climates. So keep this in mind when picking out seeds. An annual plant only produces vegetables for one year and then dies off. 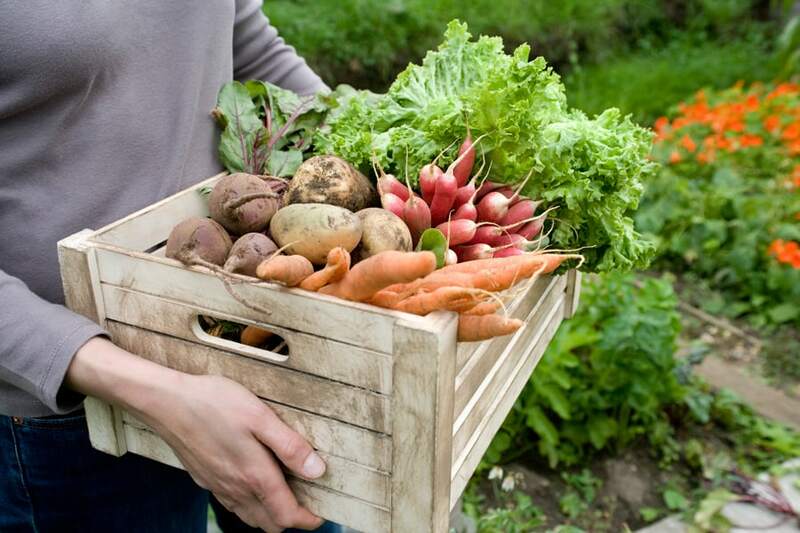 Most common vegetables are annual plants, so we plant in the spring and harvest in the fall. Then the next year we need to plant again. 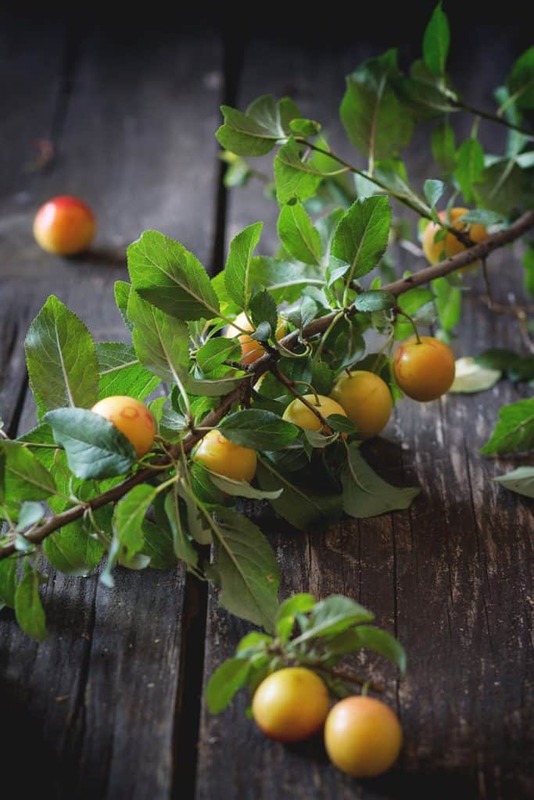 A perennial plant can be planted once and produce fruit for several years to come. 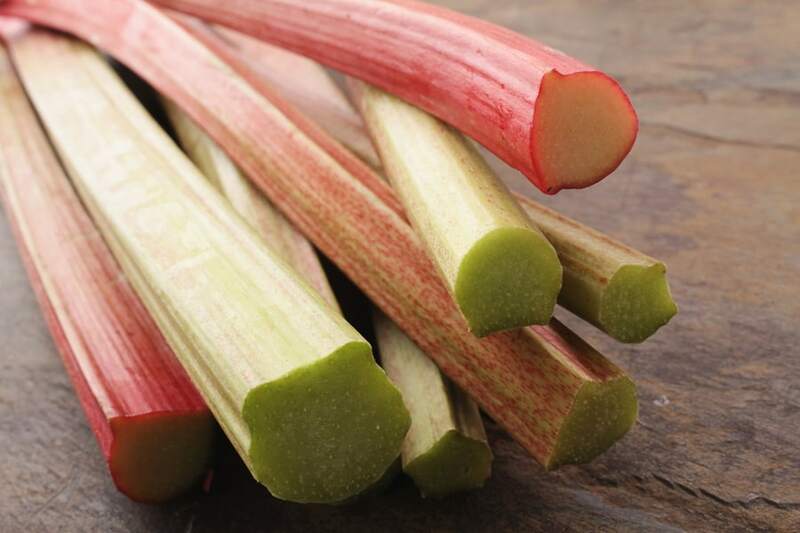 Some common perennial vegetables are asparagus and rhubarb. 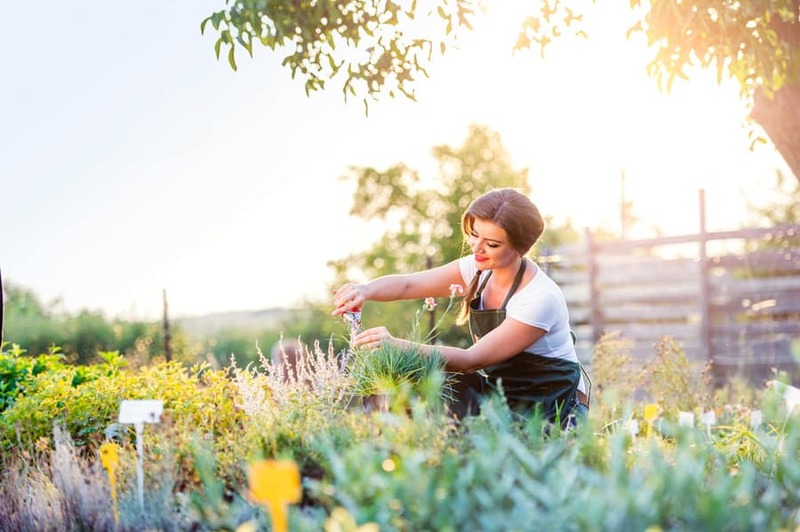 If you choose to grow perennial vegetables, make sure you plant them somewhere you want to leave them for many years. 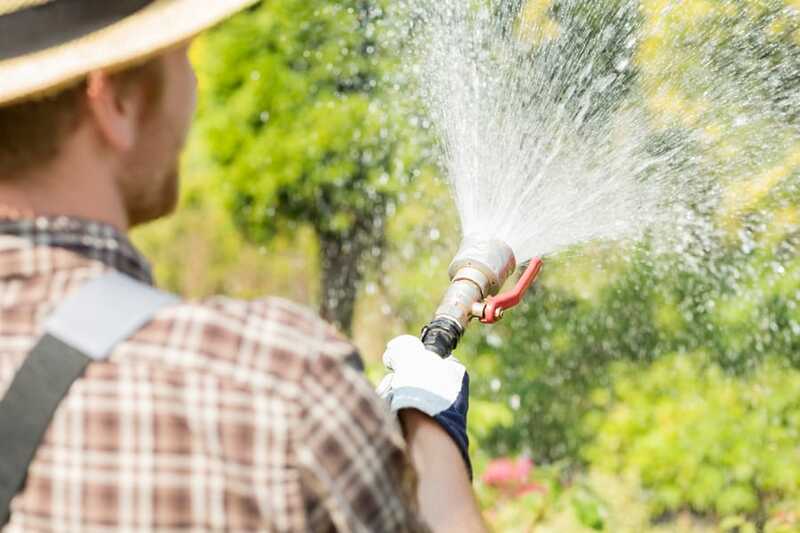 This means you need to plan out your garden very carefully so that you don’t need to move the whole garden each year. 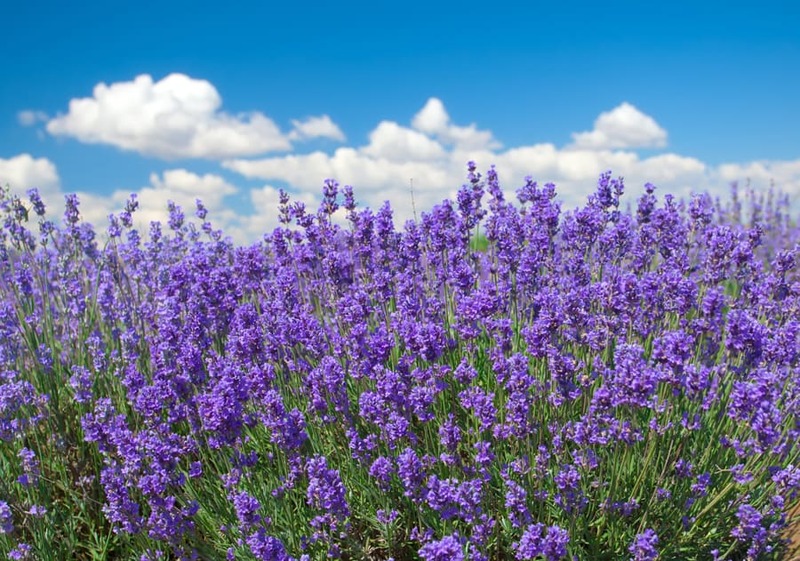 Each plant has a preferred planting depth for optimal growth. Try to follow these instructions as close as possible. Plant spacing requirements are important and should be followed as close as possible. Row spacing is a good guideline to use when you are getting started. 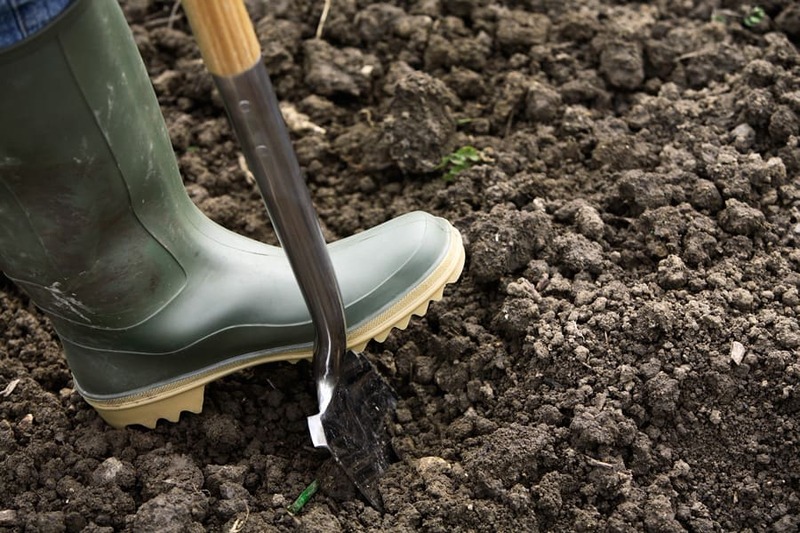 As you continue gardening, you may want to use a more intensive method of gardening. This allows you to space plants closer together for more yield. 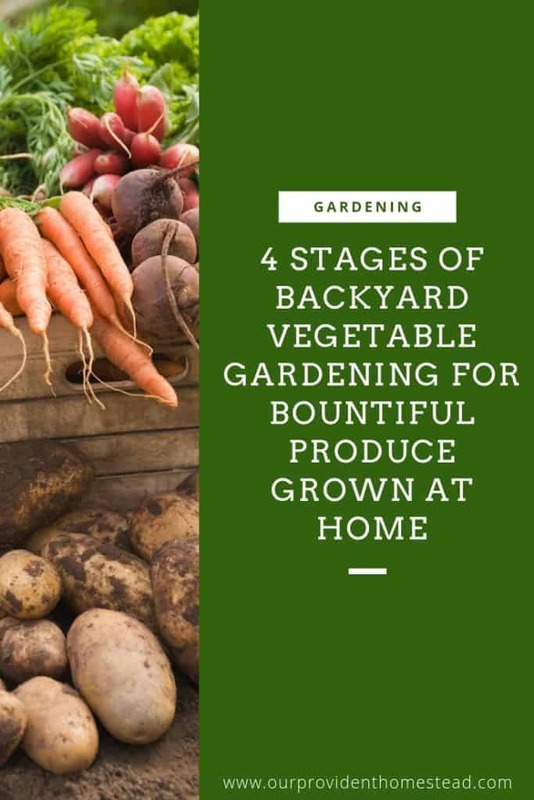 If you live in a cooler climate, you will probably need to start some types of vegetables indoors to give them the full gestation period to grow to full maturity. 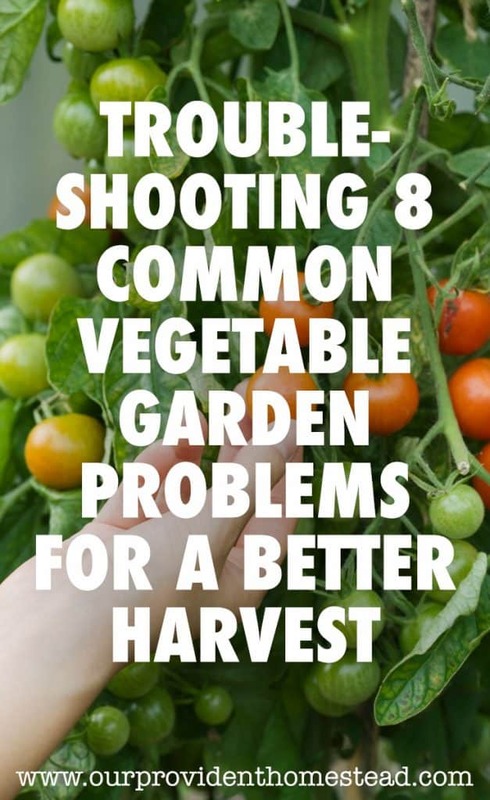 This is especially true with warm weather plants like tomatoes and peppers. Follow the directions for best results. 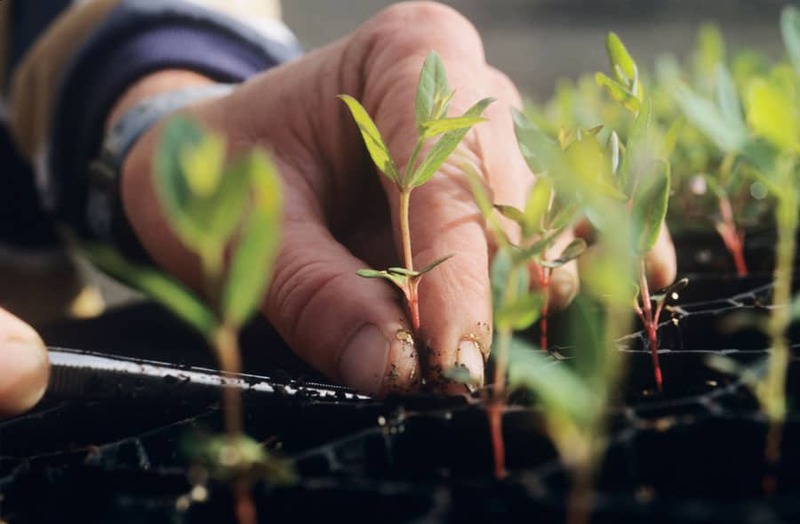 If you start plants indoors, you should follow the directions before planting them outside. 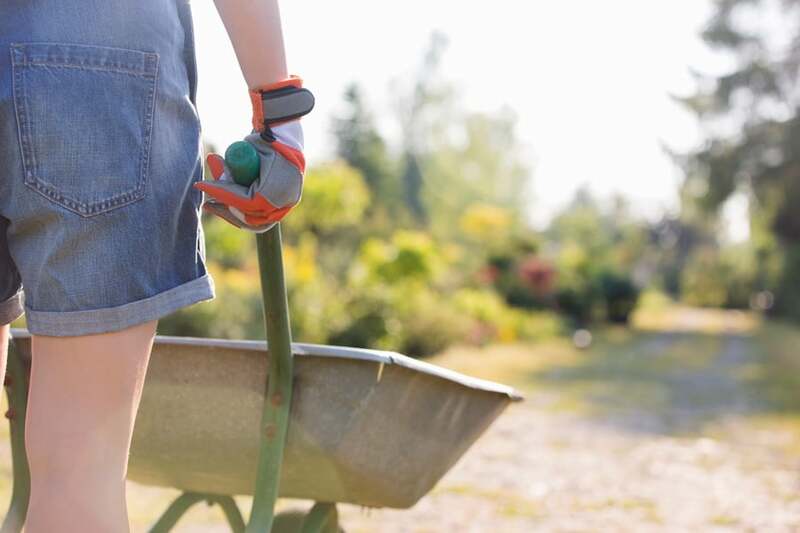 Most plants need to be “hardened off” before being planted so they can get used to the outdoor elements they didn’t have inside. 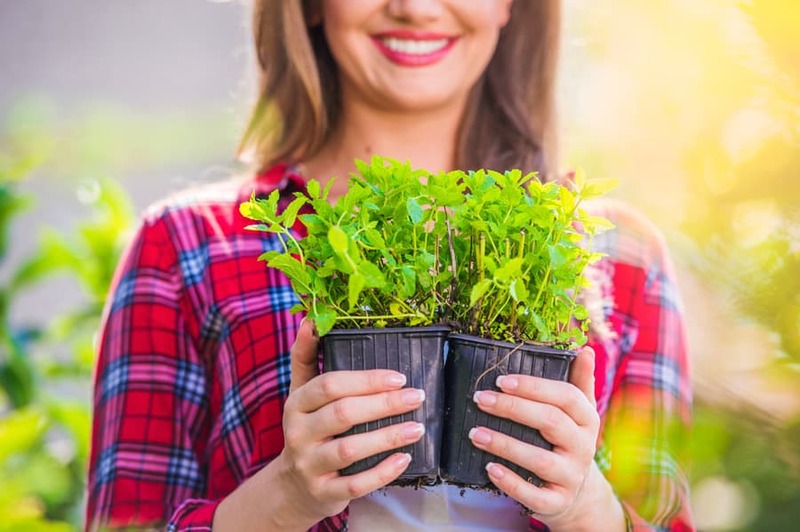 Usually this means you move them out for an hour or two at first and gradually increase the time outside over a week or two so they can grow stronger. This helps protect them from the sun and wind they will face outdoors. 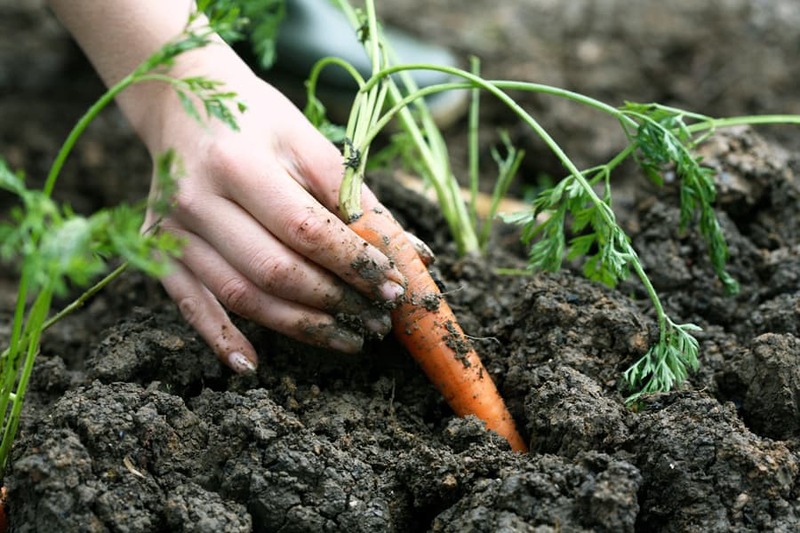 Some root vegetables are planted very close at the beginning and then “thinned out” after they have started to grow. This helps you choose the strongest plants to keep and gives those plants more room to grow by pulling up the others around it. 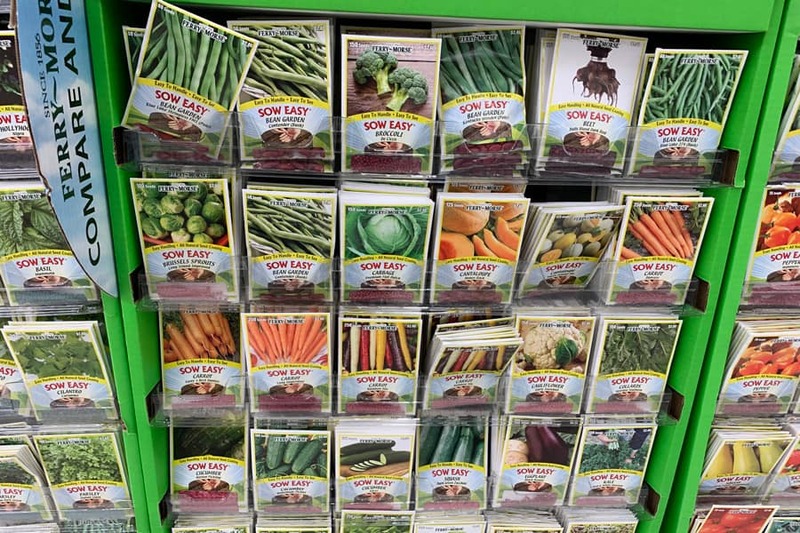 Depending on how much you want to plant, knowing the number of seeds in a packet can help you choose how much you will need. 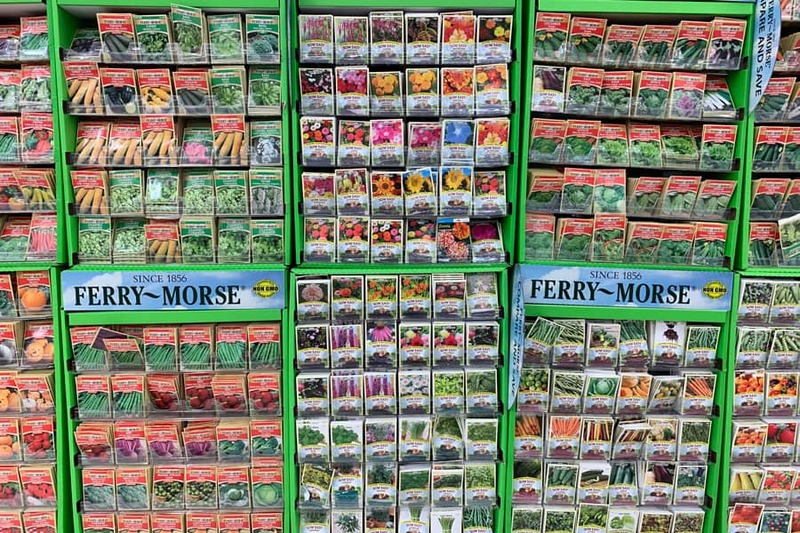 In a normal home garden, you probably only need one packet of each kind of seed. Heirloom variety seeds often have a great history, which can help you decide if it is something you want to grow. 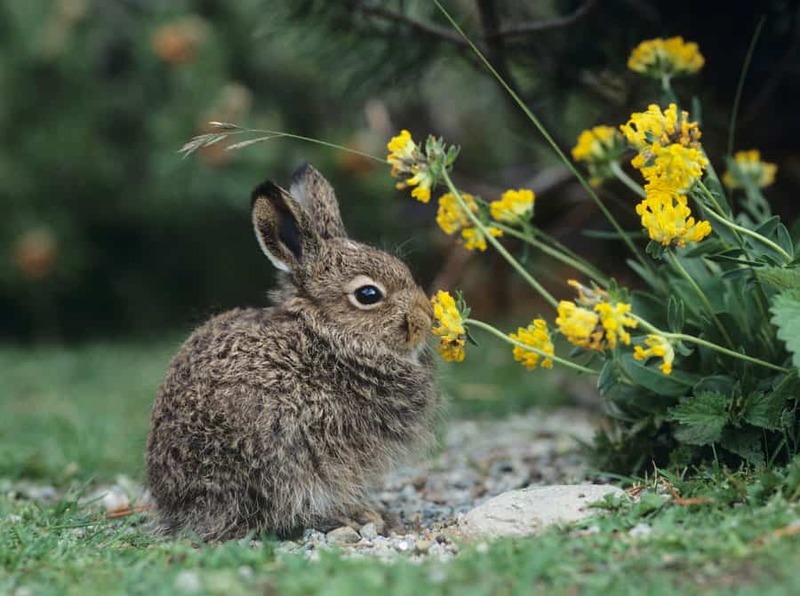 Many of them have been around for over 100 years and are suited for certain climates. This is good information to know when you are making decisions about variety types. Some types of vegetables are good for eating, some for preserving and some do well at both. By knowing this information, you can choose the best seed for you particular purpose. If you have a small space, choosing vegetables that are good fresh and preserved are probably your best bet. That is so much information for such a little packet! What a gold mine of facts that can help you have the best harvest ever. I suggest you keep your seed packets the entire growing season so that you can access this information. Then at the end of the season, decide which ones worked in your garden and which ones didn’t. 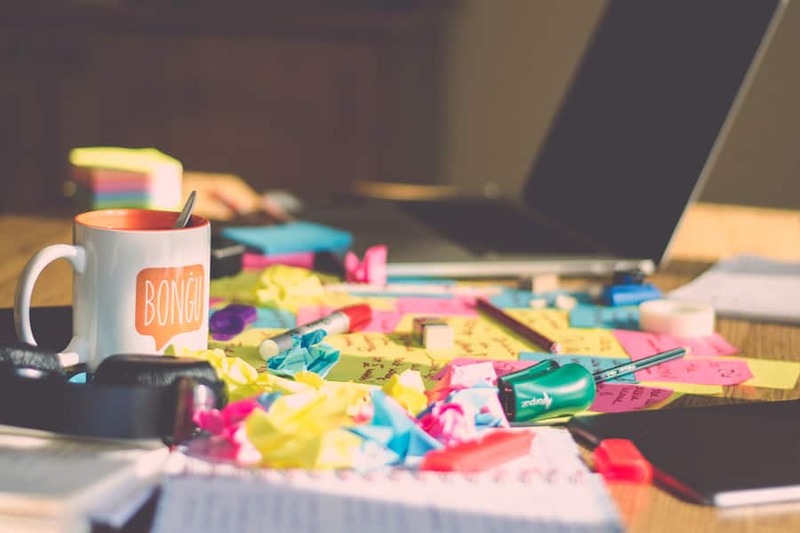 This will help you plan for the next year and keep the winners to grow again. 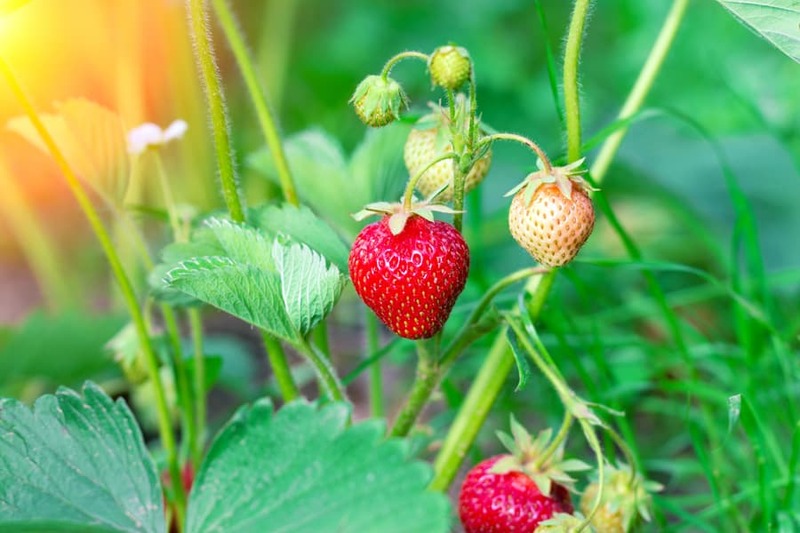 This process over several years can allow you to have plants that thrive in your particular environment and can lead to an amazing garden harvest every year. So don’t take those little seed packets for granted. Use them to their full potential and you won’t be sorry! What is your favorite heirloom seed company? Let us know in the comments below. And if you found this post helpful, please share. Thanks! I love gardening. I love working with my hands in the dirt, growing multiple vegetables from tiny seeds and anticipating the fall harvest. But with everything I love about gardening, there are some drawbacks. One of the drawbacks I have faced with gardening is keeping my seeds organized from year to year. For many years, I just kept them tucked in the large envelope I got when I ordered my seeds online. But everytime I wanted to see what I had, I would need to dump out the envelope and go through them individually. Sometimes seeds would fall out of their little packets and it would be a real mess. 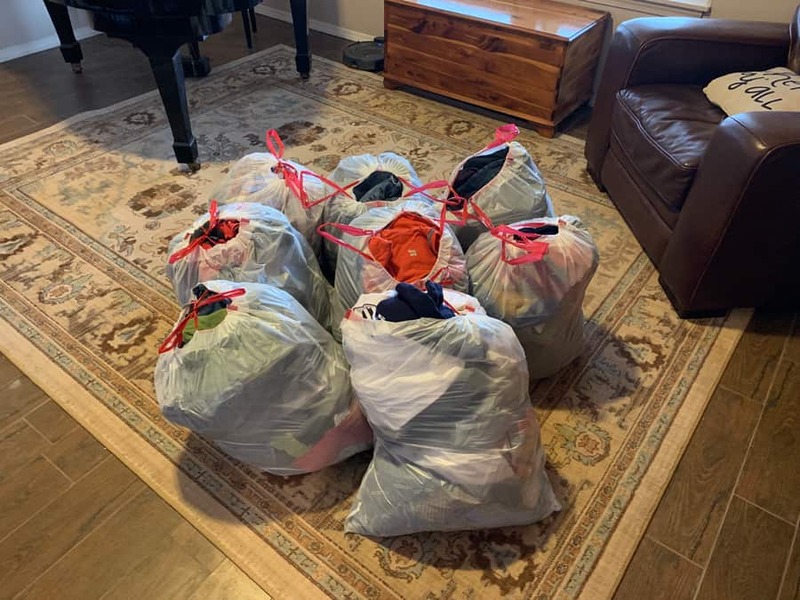 So I have come up with a solution that works for me and I want to share it today. Maybe it will work for you too! Why should I organize my seeds? To help you see at a glance what you have. So you don’t buy more than you need each year. So you can use older seeds first before they expire. 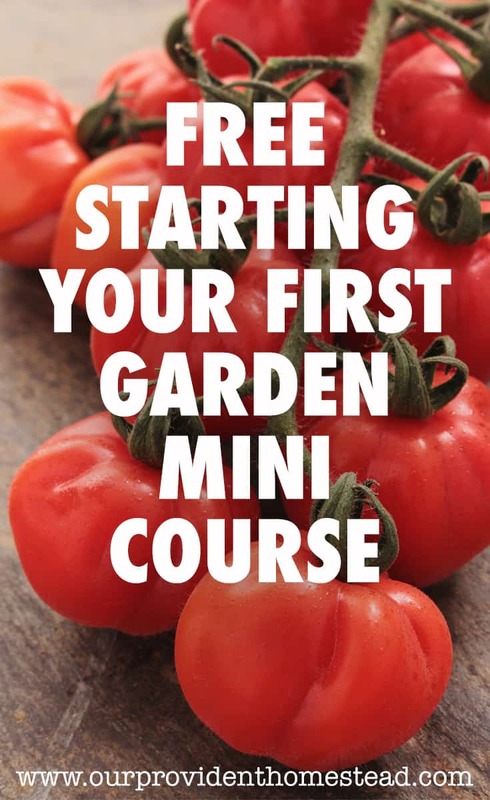 To help you plan your garden. How do I organize my seeds? There are many ways to store your seeds. You can put them in a plastic bag, use baseball card holders to keep them in a binder or use an accordian folder (think coupons). First, I lay out all of my seeds and organize them by type. Then, I use a plastic recipe box I got from Walmart to keep them organized. You can get a similar one here: Plastic 4×6 Recipe Box. I make a list of each type of seed. 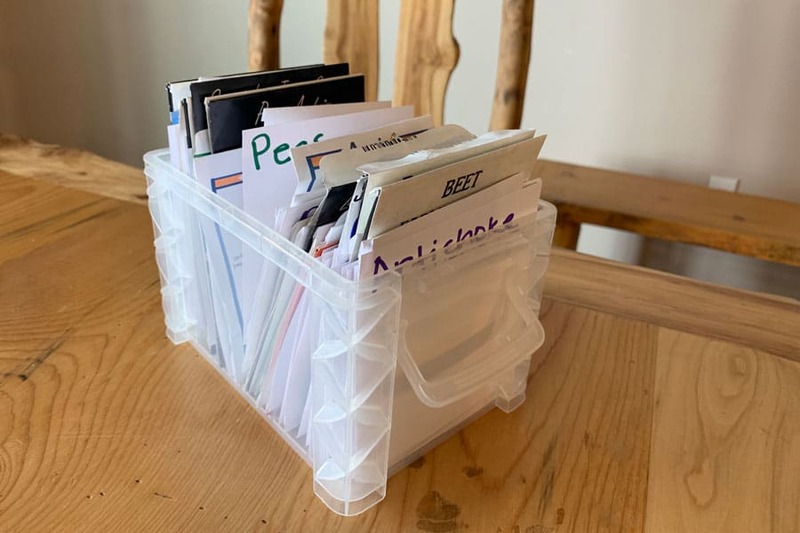 Then I used 4×6 index cards (blank) and markers to make dividers in the box. I ordered the cards by alphabet according to type. So now I have my seeds organized for the year. I can fold down the tops of the packets to close the box. 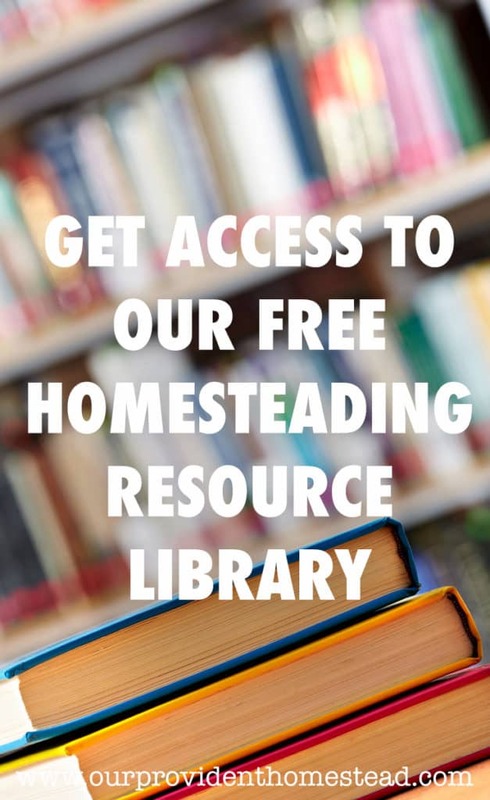 They are easy to access and find the seeds I need quickly and efficiently. What should I store my seeds in for the rest of the year? 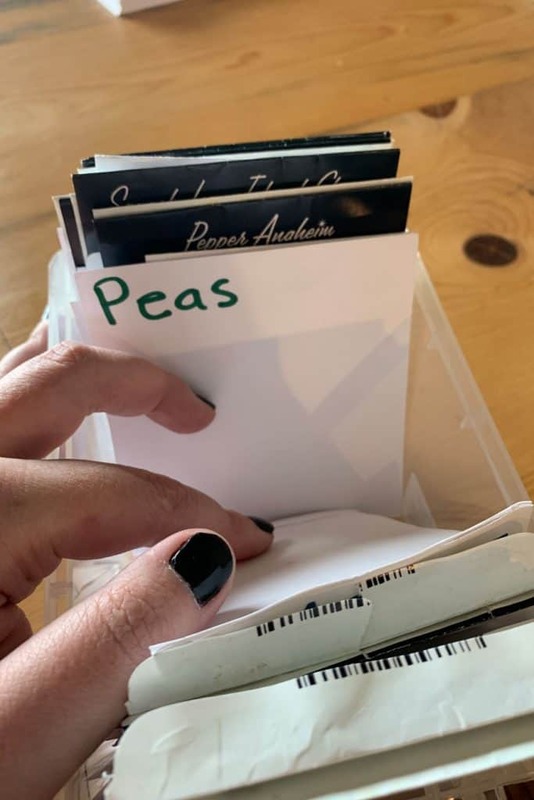 Once you find a system of seed organization you like, you should store your seeds in a cool, dark place. Some people store their seeds in their freezer (everything but citrus) or refrigerator. 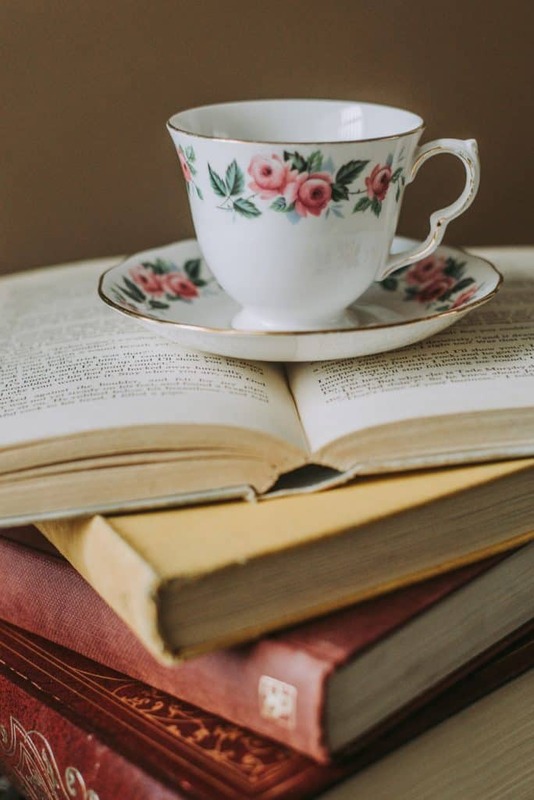 If you don’t have that kind of room, just put them in a cool, dark closet or pantry for longer life. How long are seeds good for? Most seeds will be good for several years, especially if you store them in a cool, dry place (as mentioned above). If you aren’t sure if your seeds are still good, you can do a viability test on a few to see before you plant them all. Here is a link to show you how to do the viability test —> How to Test the Viability of Old Seeds @ Get Busy Gardening. 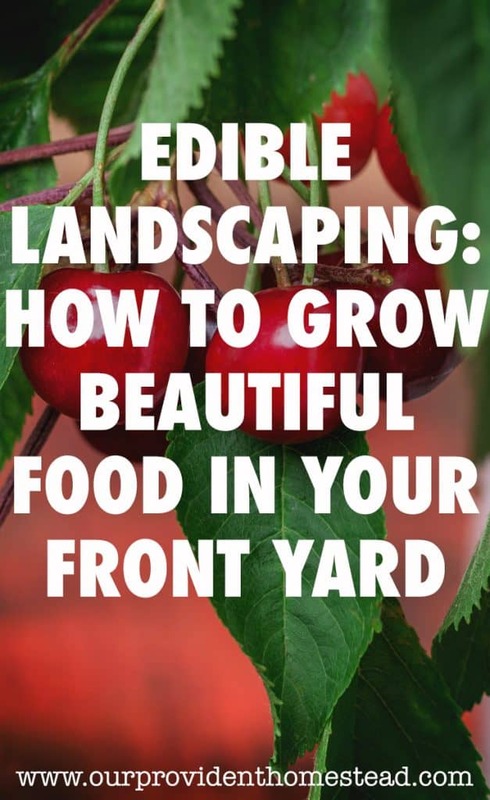 Where can I buy good seeds for my garden? Here are a list of a few seed companies that I order from. 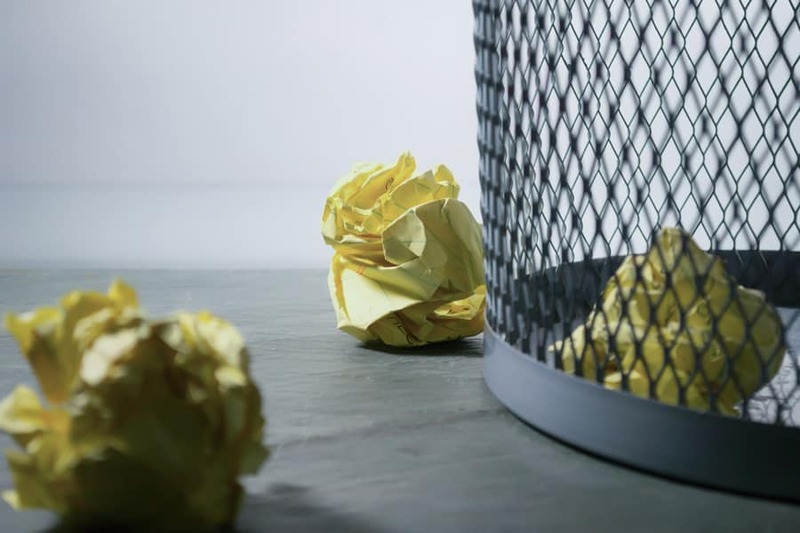 I quoted from each company their mission statement for their business. This is in no way an exhaustive list of seed companies. 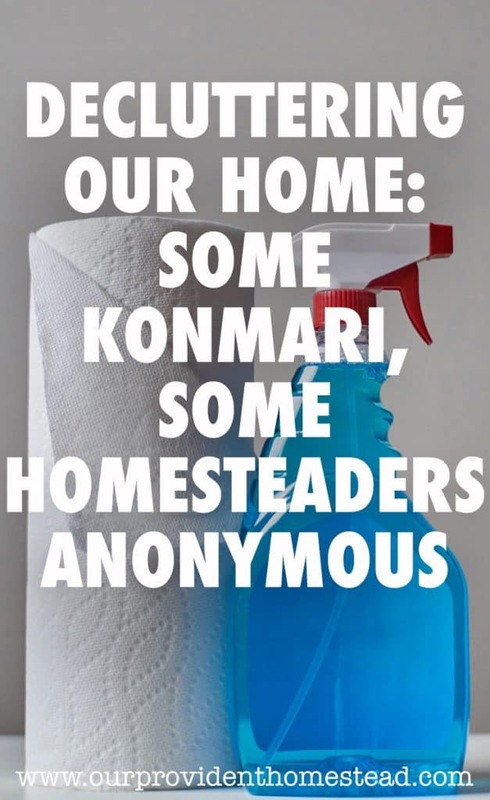 These companies have free catalogs and good variety with competitive prices. 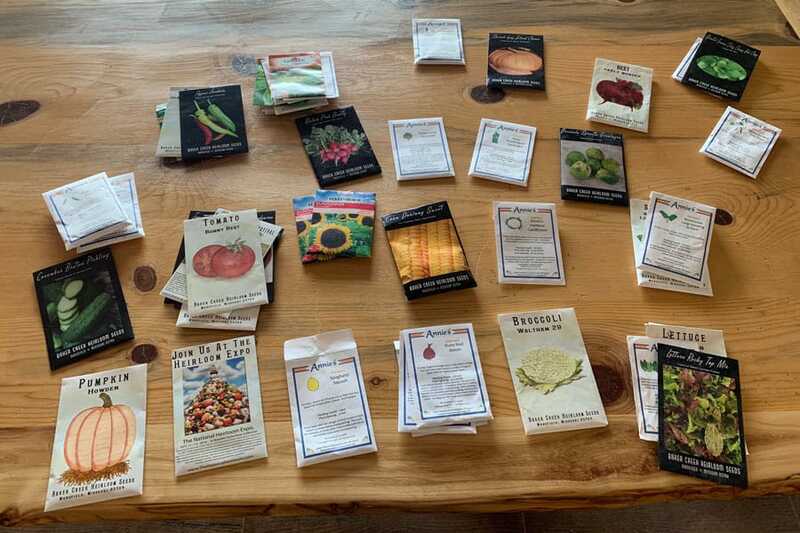 If you are new to seed ordering, I would recommend trying several varieties from each catalog so you can find one company that works for your needs. Baker Creek produces a beautiful, high quality catalog every year. I love looking thru it each winter. They also have a great website. They have so many amazing and fun varieties of heirloom seeds in their catalog, the possibilities are endless. What kinds of seeds should you be looking for? Non-GMO: GMO (Genetically Modified Organisms) are seeds that have been genetically tampered with or changed in a laboratory. These are unnatural and we can’t be sure what the long term benefits to health will be. It is VERY important that you get Non-GMO seeds for your garden. Heirloom: These seeds are older varieties that have adapted to weather and other conditions over centuries. these seeds usually do better in certain areas where they have adapted. Also known as heritage seeds, you can save these seeds at harvest time and get the exact same plant the next year. Hybrid: The crossing of two parent plants of the same kind to produce a desired result. These seeds often produce better in certain conditions. But if you save the seeds for next year, it is unlikely you will get the exact same plant. 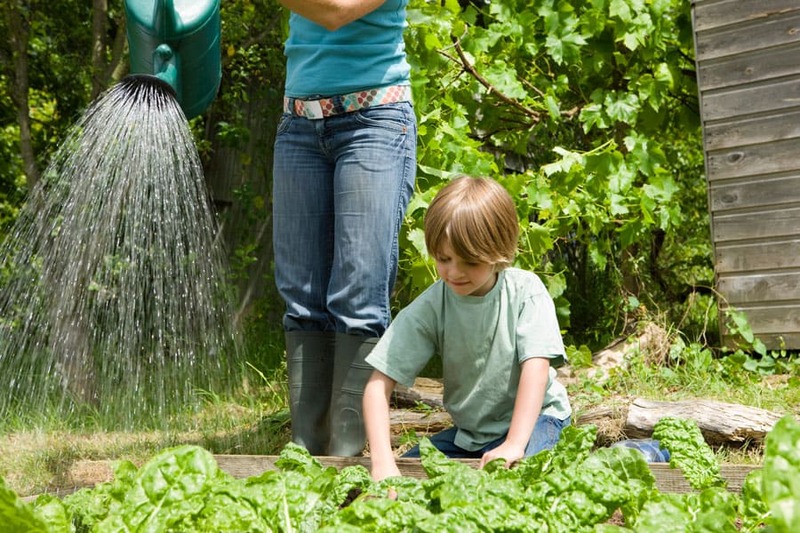 Organic: Organic seeds are grown by organic farmers. They have not been exposed to any chemical at any point. 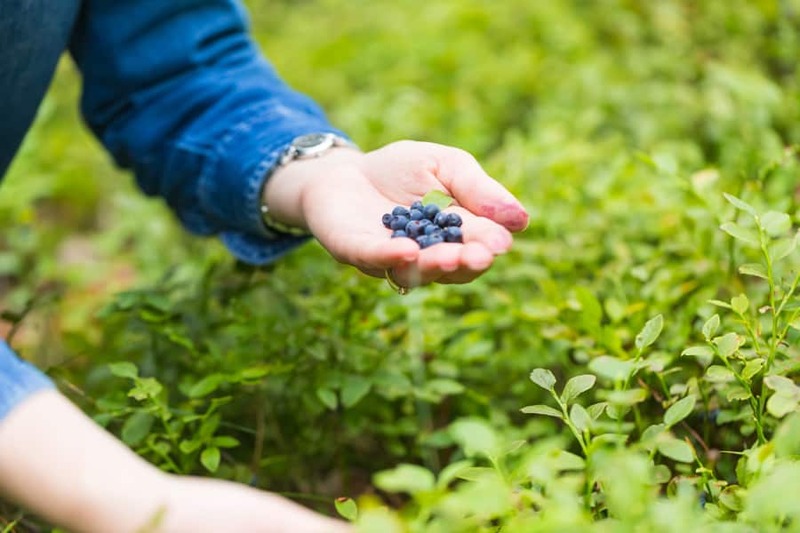 They were planted, grown, harvested and packaged using organic methods only. Organic seeds can be either hybrid or heirloom seeds. That’s alot of information about seeds! Good seeds are the backbone of any prosperous gardener. Don’t go the cheap way! I hope this post has helped you learn how to buy, organize and care for your seeds all year long. Don’t waste time and money by not taking care of your seeds! How do you organize your seeds? Let us know in the comments below. And if you found this post helpful, please share. Thanks!